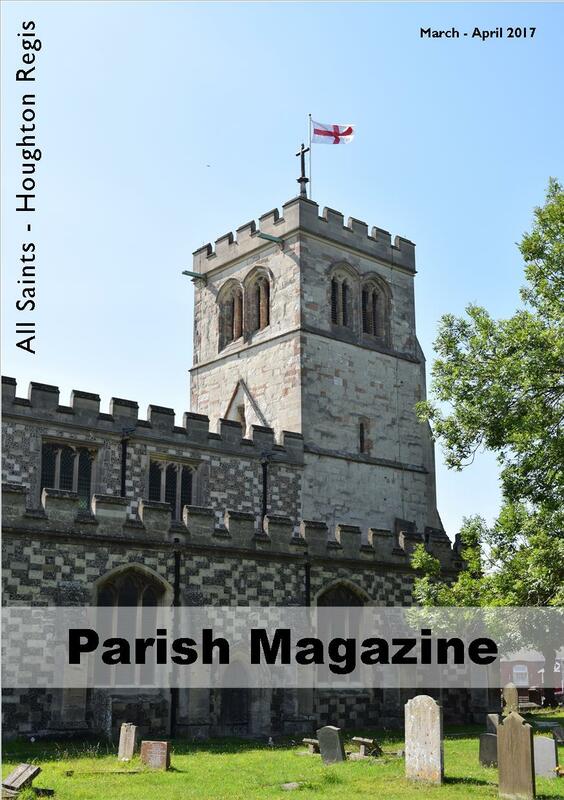 The Parish Magazine is a bimonthly publication covering a variety of topics including local interests, town events, and life at All Saints’. 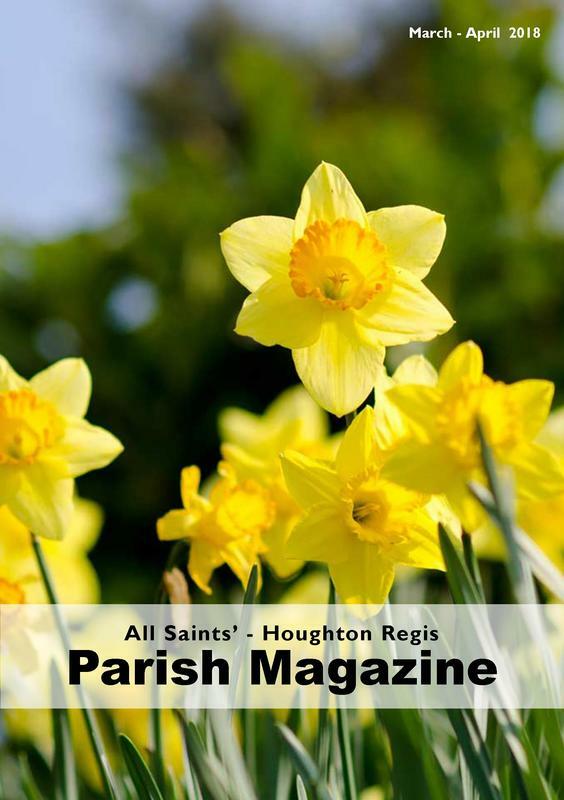 The magazine is printed in black and white on quality glossy paper, with full-colour covers . 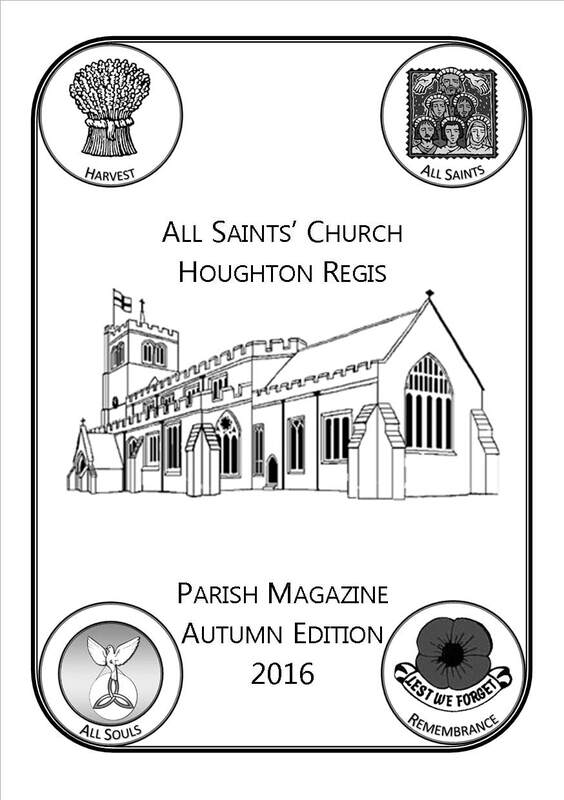 It is written and edited entirely by volunteers while advertising covers the printing cost. 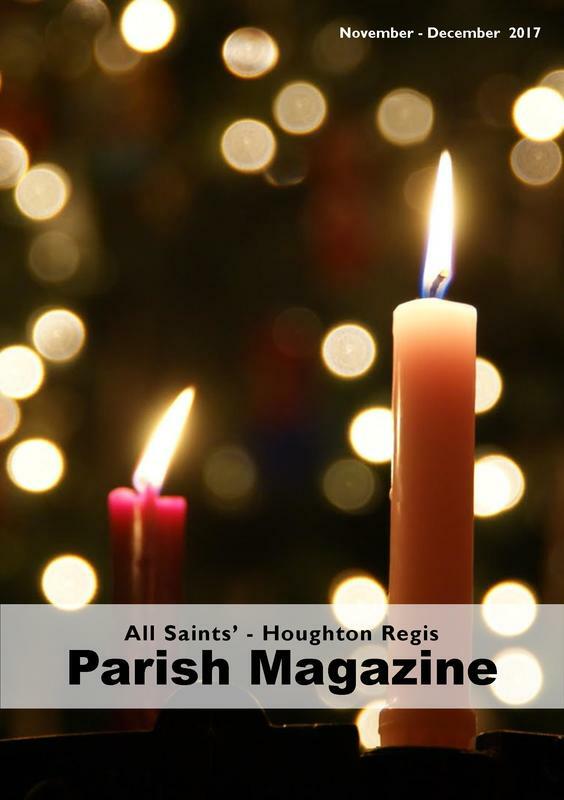 The magazine is distributed freely across Houghton Regis and local schools, mailed to parish contacts, and available at key locations across town. 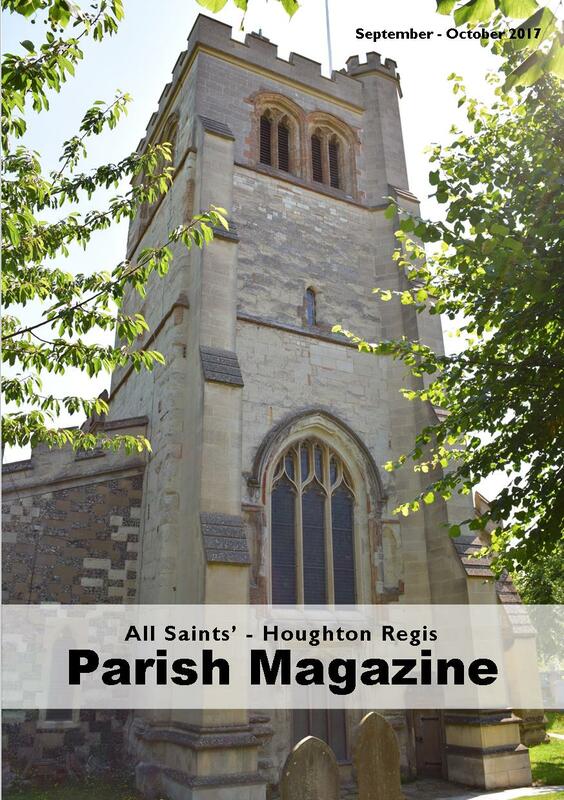 If you would like to submit a story, letters, or enquire about advertising do get in touch with us!